Filipinos love to eat Chinese food. It’s tasty, savory and simply satisfying. 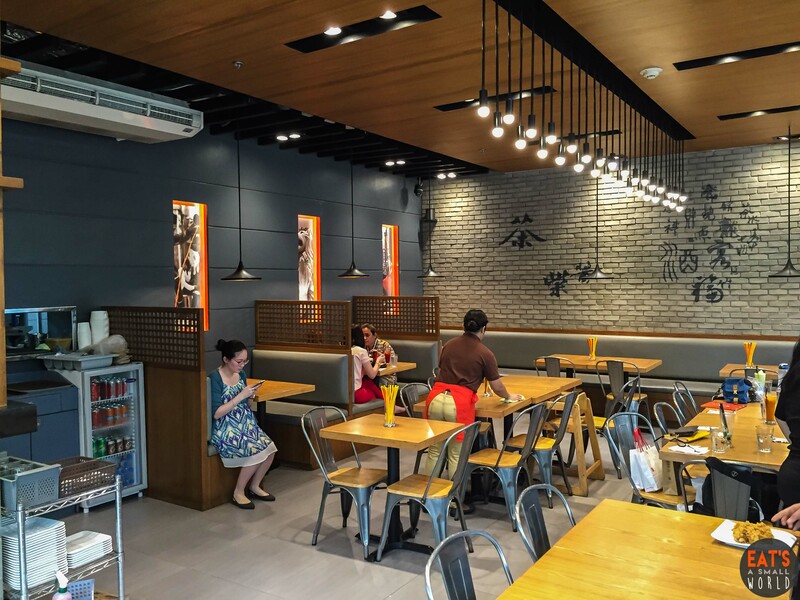 And since it has been a part of the traditional Filipino family dining culture, it’s not that hard to look for a Chinese restaurant on almost every place and city that we visit around the metro. The place has a modern interior. 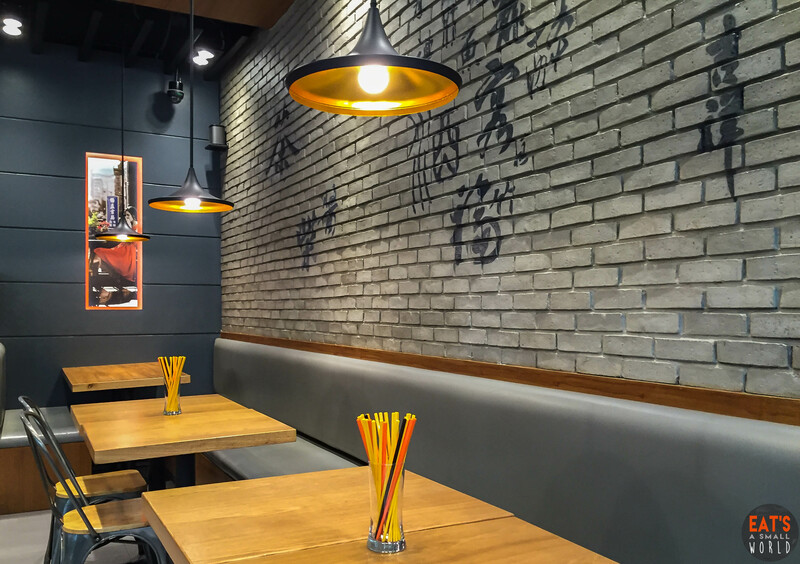 I love the brick walls and the vibrant-colored plastic chopsticks on each dining table. The place is quite spacious. My favorite spot will always be on the couch. 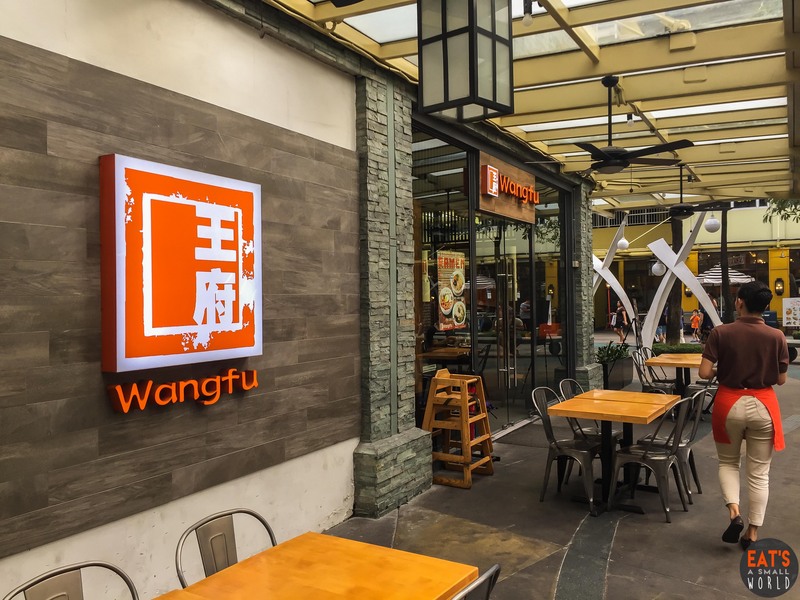 I love the overall ambiance of Wangfu Chinese Restaurant. 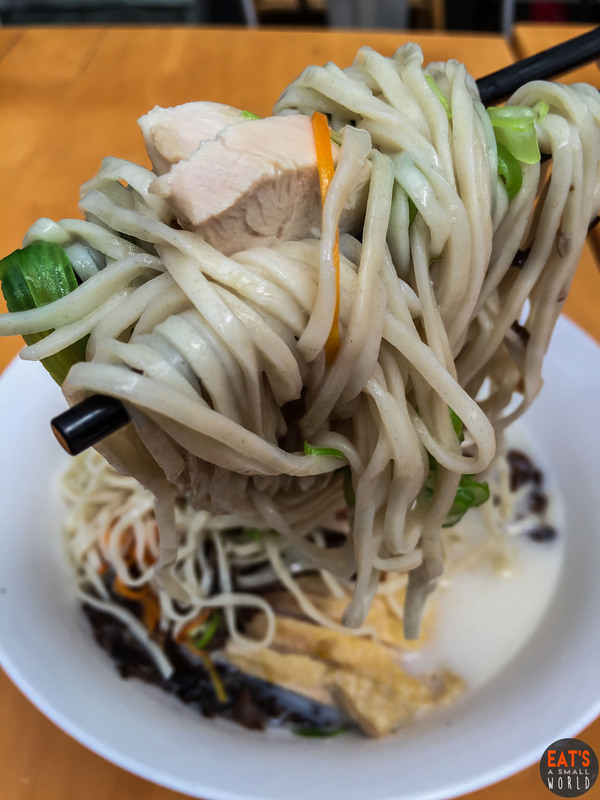 It’s so modern, yet not intimidating making it easy to love even for non Chinese food fans. Their dimsum selections are good. 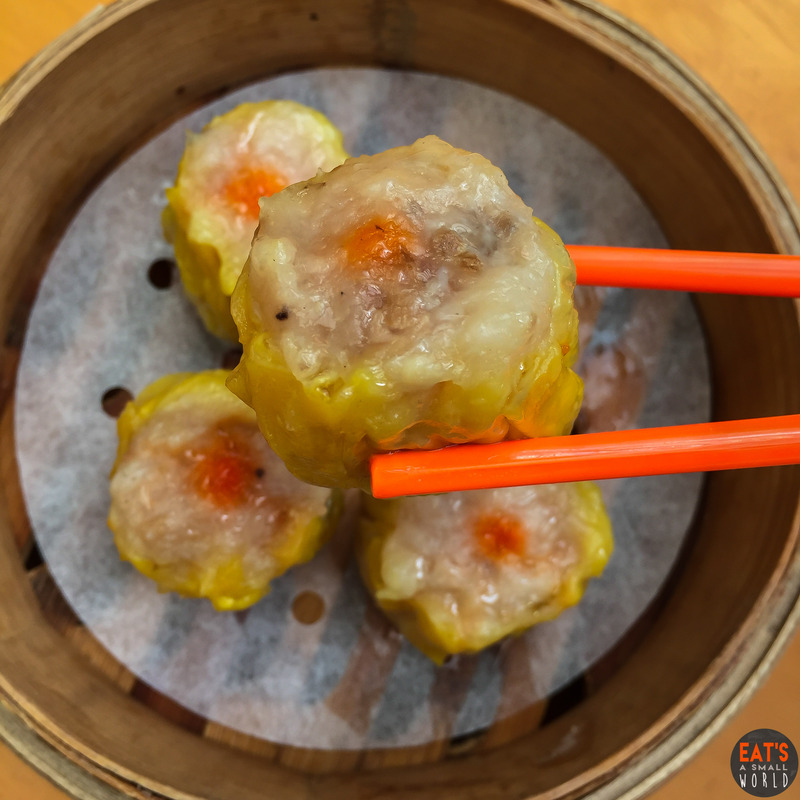 This siomai pieces are legit with the right balance of meat and fat. Another classic favorite! 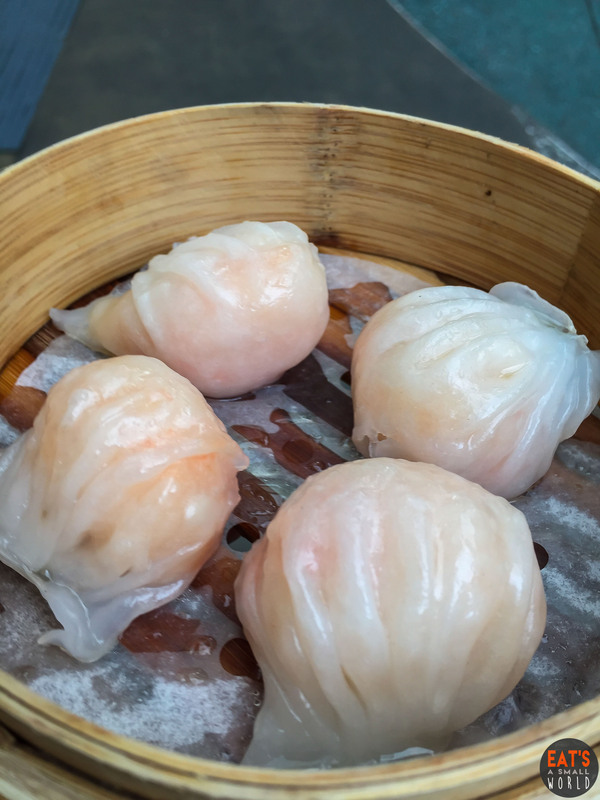 I liked it because the wrapper wasn’t watered much by the steam and the shrimp was cooked just right. 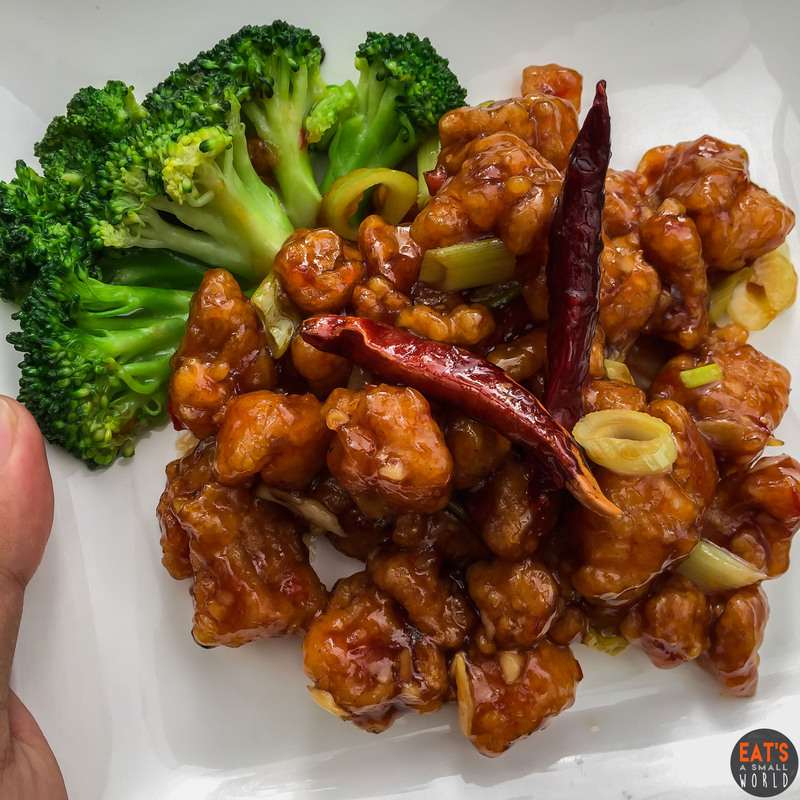 Known as “America’s all-time favourite Chinese Dish,” each bite is full of sweet and savory flavor. You can enjoy it the way it is or use some chili sauce for an extra kick. Best paired with plain rice. 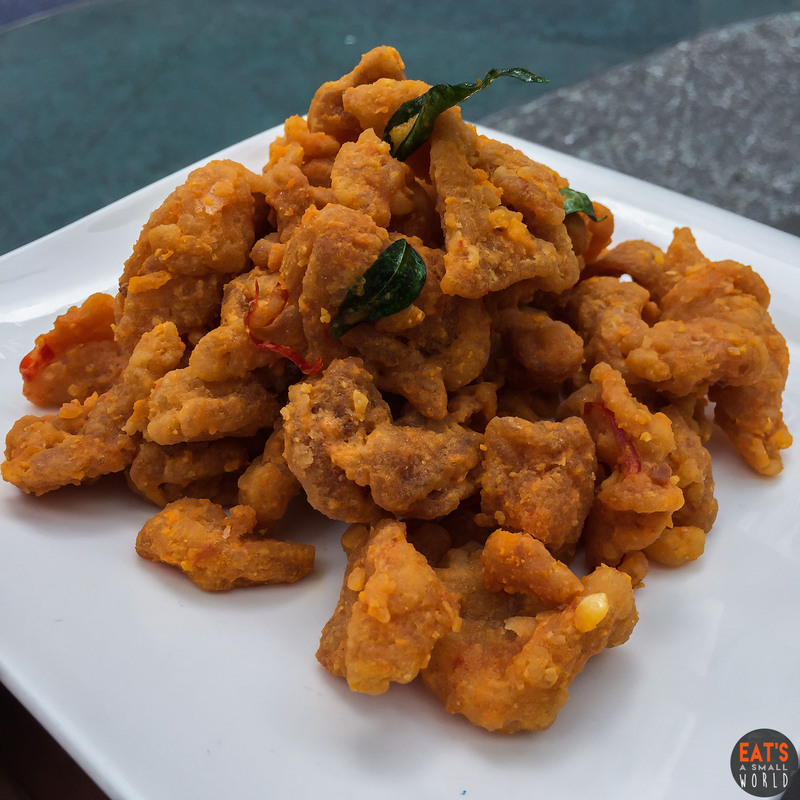 A salted egg dish that is done perfectly. 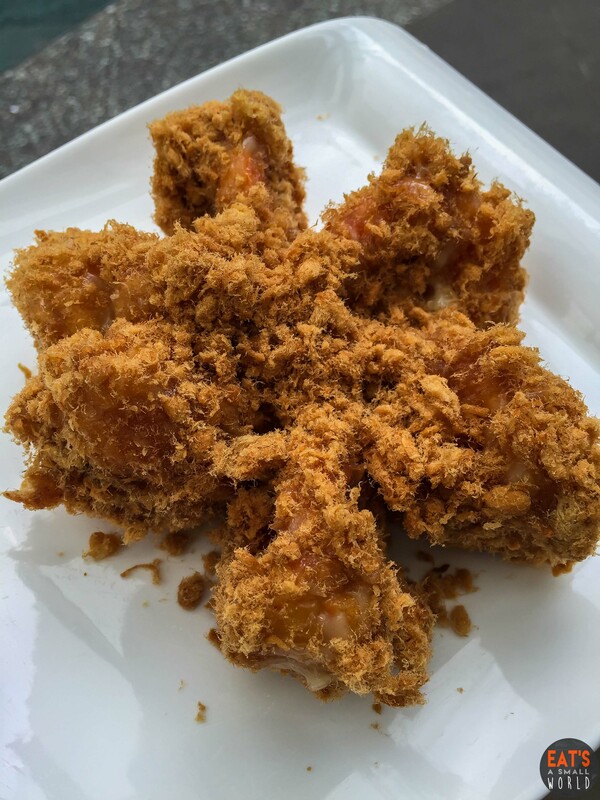 I can definitely taste the flavours of salted egg, no wonder it’s one of Wangfu Chinese Cafe‘s best selling chicken dishes. Definitely a must try! It’s good even without a sauce! This is my new fave! 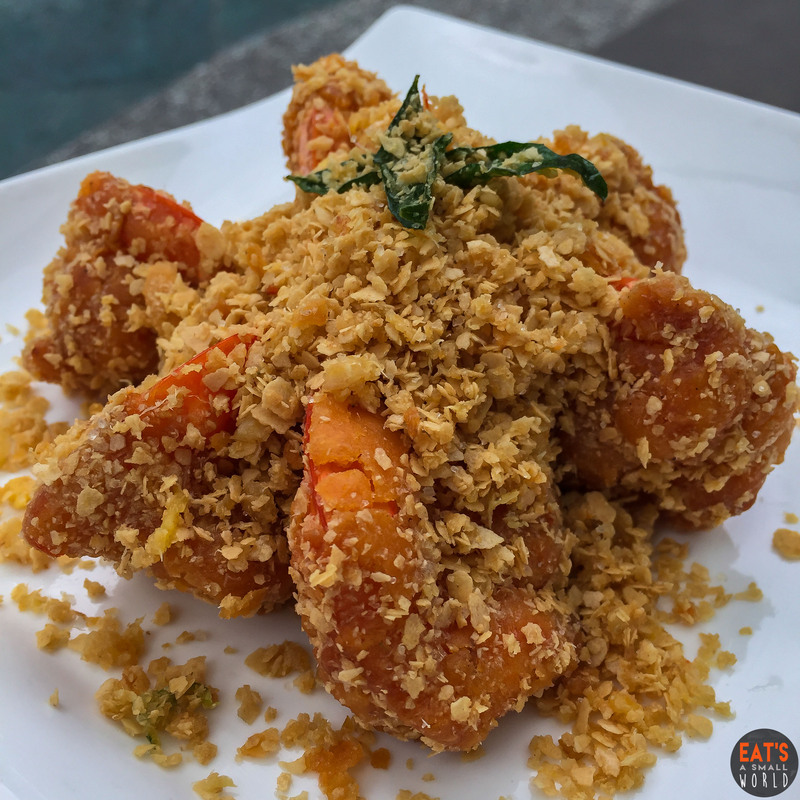 Never thought that prawns will go nicely with pork floss. It was so good I don’t even want to share this plate with my friends the moment I tasted it. 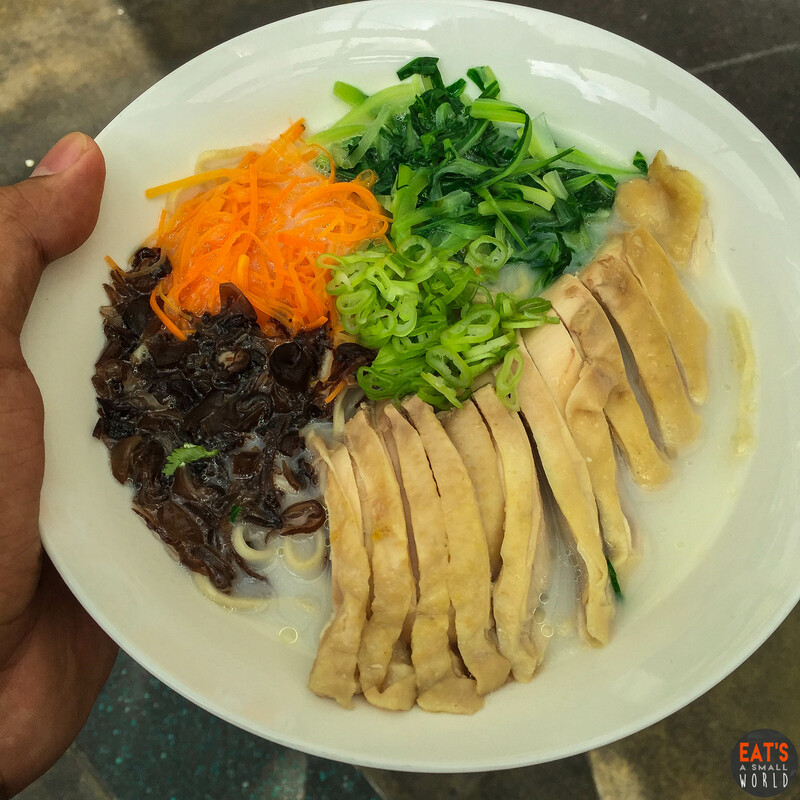 Forget about pairing Hainanese Chicken with rice! The real deal is a bowl with ramen noodles and light soup in it! Now that’s a total turn on! 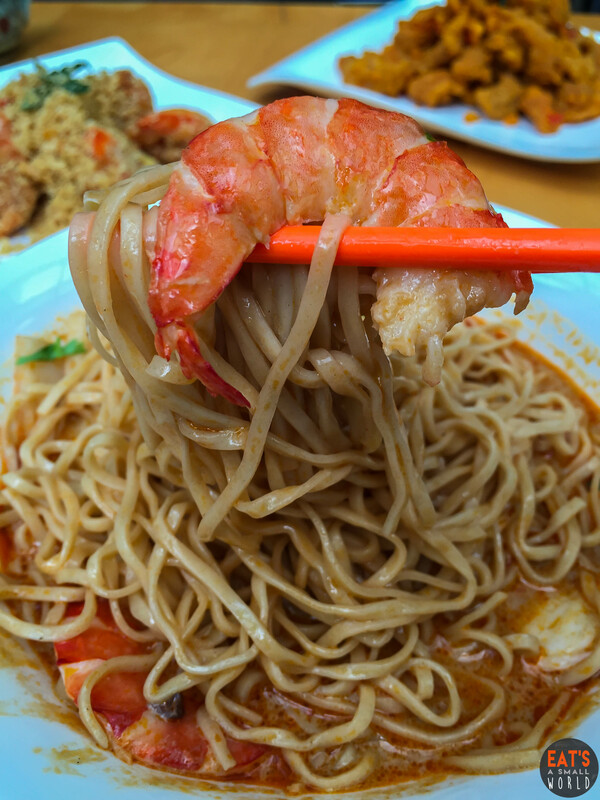 Their laksa soup was also good! 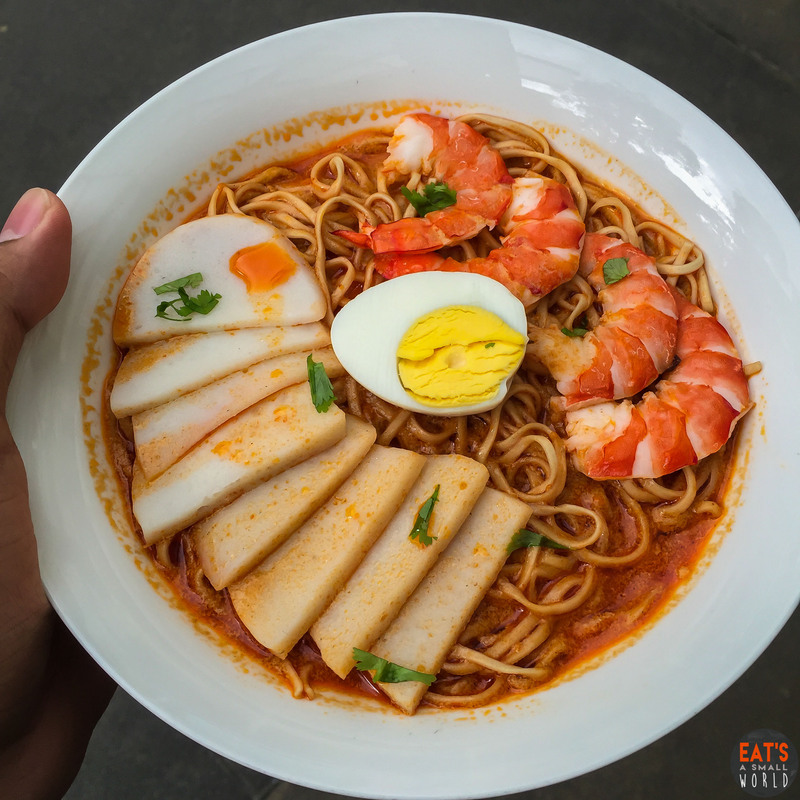 Made with ramen noodles that is not too soft and not too hard to eat, I enjoyed each slurp because Laksa is really my most favorite food although the spiciness was just mild (I want a spicier version). 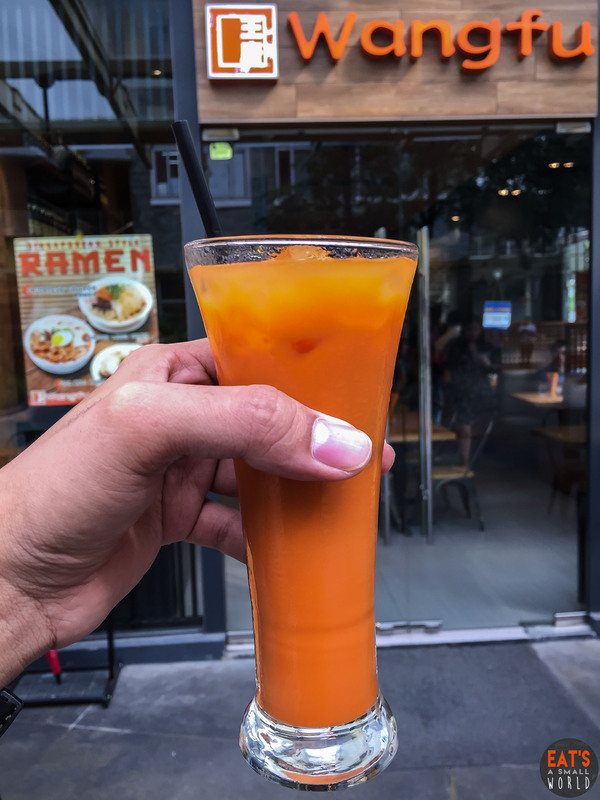 I am so happy because the Thai Milk Tea that they served is legit and yes, it’s not too sweet! 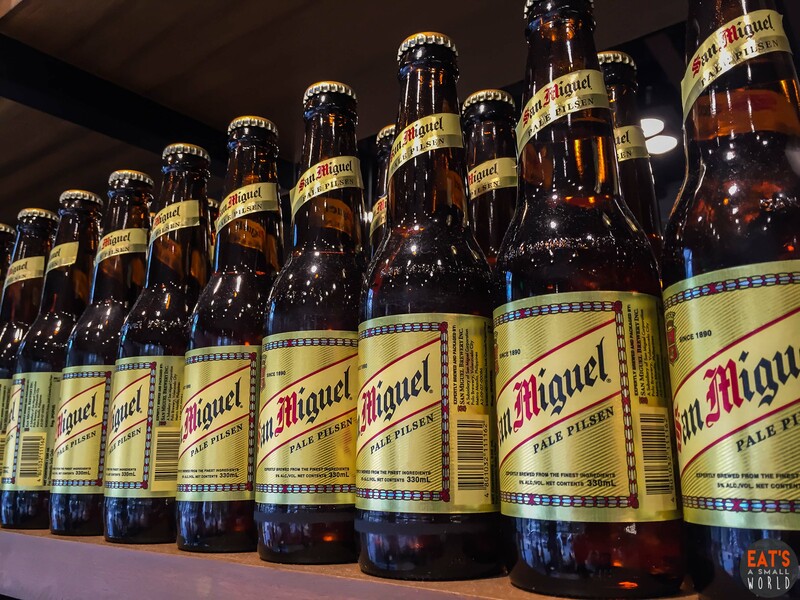 You can also order local beer bottles from their servers (around PHP 58 per bottle). 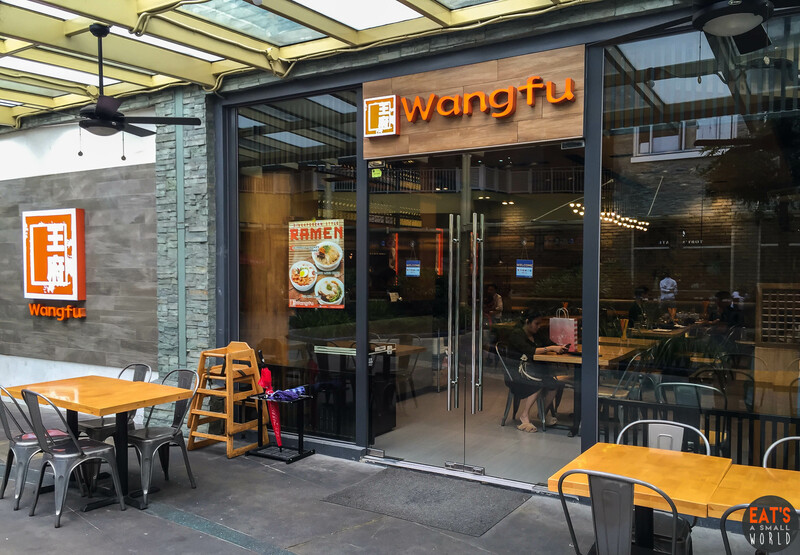 So do we recommend Wangfu Chinese Restaurant? Definitely! The dishes that they serve are so affordable and innovative. I don’t usually go out to eat Chinese food mainly because I am already used to it since I was a kid. I never crave for it except when I discovered Wangfu (craving for pork floss prawns and General Tso’s right now). I like the idea that everything was cooked just right but with a twist. For example, their sweet and sour pork dish is served with lychee fruit on it and it was a brilliant idea! Also, their personal set meals are super sulit and a must try (dish + soup + iced tea and unlimited rice) — starting at 200 pesos. There’s no restroom inside the restaurant so you have to walk to go to the nearest one beside the establishment (just a few steps away).